Facebook Messenger has evolved from a simple ‘Inbox’ to a platform catering to various facets of social media. The messaging arm of Facebook, Messenger works independently as an app and currently has over 1.2 billion monthly users globally. We’ve been noticing one development after the other with Messenger, some of which include a revamped Home screen, group payments, Live Location feature and more. 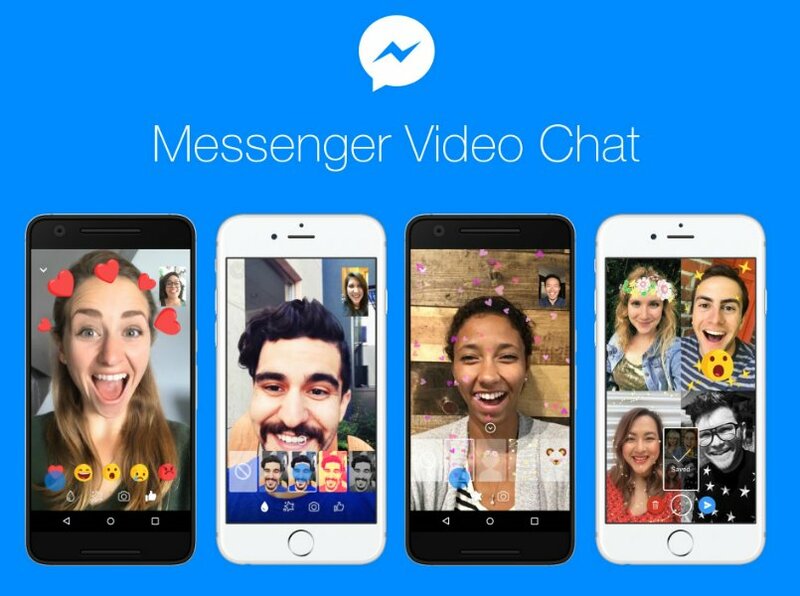 Facebook has introduced a new feature on Messenger and this time it’s for video chat. Nothing grand with the new feature, but Facebook aims to make your video chats more lively and exciting. During video chats, you can now add animated reactions, filters, masks and effects. This feature is available for one-on-one and group video chats. In addition to this, you can take screenshots with these effects in play during your video chats. There are five Messenger emoji to select from, and these depict love, laughter, surprise, sadness and anger. The emoji don’t just stick on the screen as stationary but animate onto the screen and disappear. These emoji reactions work on selfie mode and on rear mode as well.